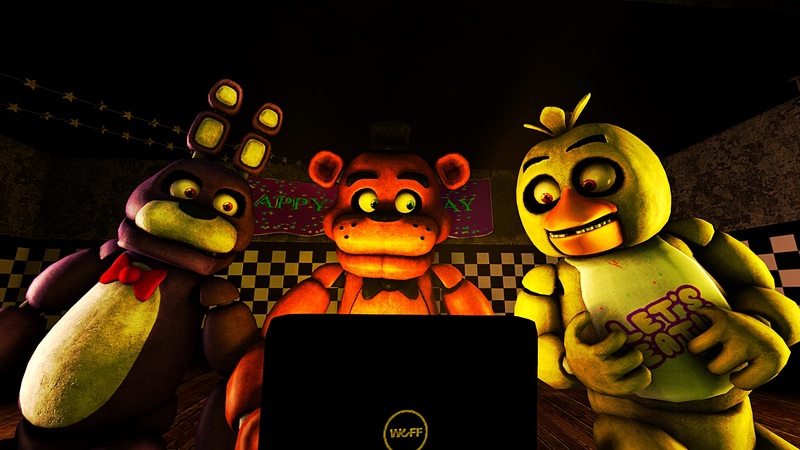 Learn more about the impressive success of Five Nights at Freddy’s creator Scott Cawthon. 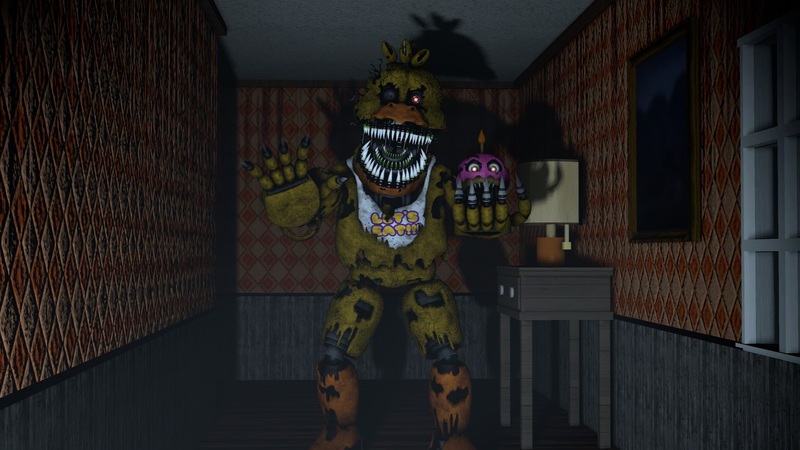 Five Nights at Freddy’s by developer Scott Cawthon is undoubtedly one of the most recognizable indie horror franchises of the decade, with millions of gamers currently owning at least one game in the series. In addition to its impressive gross sales, Five Nights at Freddy’s has firmly rooted itself in modern pop culture. It seems as though every popular YouTube Let’s Player jumps at the opportunity to stream the latest game in the series, and game merchandise aplenty can be found at retailers such as Hot Topic and Target. Overall, life is looking pretty good for developer Scott Cawthon… but it wasn’t always this way. In fact, prior to the success of the Five Nights at Freddy’s games, life proved to be something of an uphill battle for Cawthon. Born July 26th, 1971, Cawthon's interest in game creation first piqued at the age of 13 after his mother purchased a program called Klik & Play. From that point forward, Cawthon was immersed in the realm of game creation, releasing his first game "The Misadventures of Sigfreid The Dark Elf" back in 2003. Over the years, some of his titles garnered mediocre response while others like Chipper and Sons Lumber Co. received flat-out criticism for characters unintentionally resembling animatronic characters. 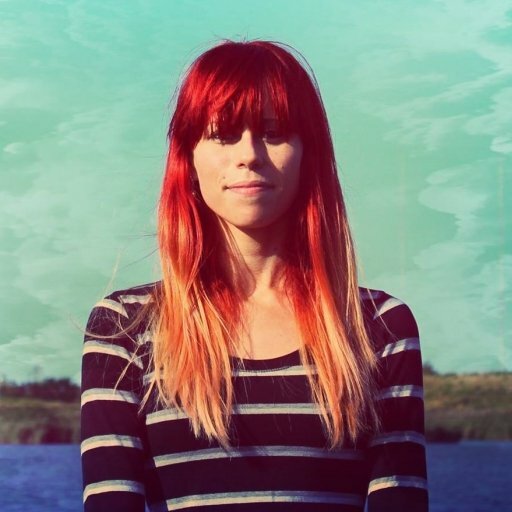 The backlash he received almost inspired him to give up game development for good. However, Cawthon isn’t the kind of man to let people discourage him from his passion. So Cawthon decided to embrace the criticisms he received, and in a twist of irony, responded by piecing together a game about scary animatronic characters. The original Five Nights at Freddy’s game is brilliant in its simplicity, and the mechanics lend themselves well to horror. While naysayers may disapprove of the game’s rampant use of jump scares, the sincere presence and dark humor of the situation is both clever and bone-chilling. In the game, you play as a new security guard at Freddy Fazbear's Pizza tasked with lasting the night. Although this may initially seem like a walk in the park, you quickly realize that the restaurant’s animatronic critters have sinister motives (including shoving you into their metal suits), and will stop at nothing to get to you. Unable to flee from your post, you have to figure out when to open and close your security doors by monitoring the restaurant’s cameras. This can prove to be quite a challenge, as it’s hard to not slam the doors down the moment you notice one of the creepy animatronic animals has moved from the stage. However, things become infinitely worse once the power goes out as the doors will remain permanently open… letting anything that wants to harm you inside. Each subsequent game in the series builds upon this terrifying premise, and the games actually contain quite an interesting story. The most recent release, Five Nights at Freddy’s: Sister Location, is arguably one of the more interesting games in the series. 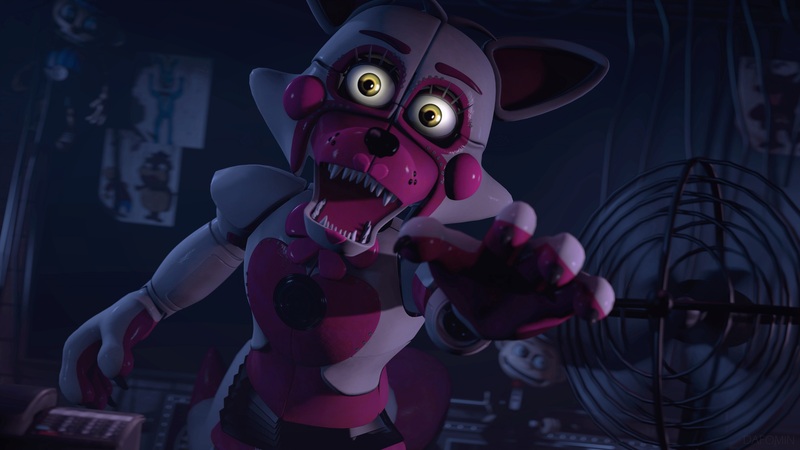 There have been gamers who complain about Cawthon only releasing Five Nights at Freddy’s games, to which Cawthon has responded by pointing out the fact that the games continue to be in high demand. Before the success of the franchise, Cawthon worked minimum wage jobs and struggled to get by. Cawthon cares for his FNAF games which in turn continue to provide for his family. The amount of effort put into each one is easy to see, and the evolution has progressed with Cawthon releasing FNAF books that explore the story in more depth. In addition, an upcoming movie adaptation for Five Night's at Freddy's is currently in the works! For us, we’d be lying if we said we didn’t read through the book, or purchase a few FNAF merchandise goodies for that matter. In summary, it's hard to deny that Cawthon has achieved something few indie developers have… widespread success. Whether you love or hate his games is beside the point. His contribution to the indie game horror genre, and his persistence in working tirelessly to accomplish his goals is admirable. We wish Cawthon continued success, and recommend the Five Nights at Freddy’s series to anyone who has yet to experience them. You certainly won’t be disappointed. 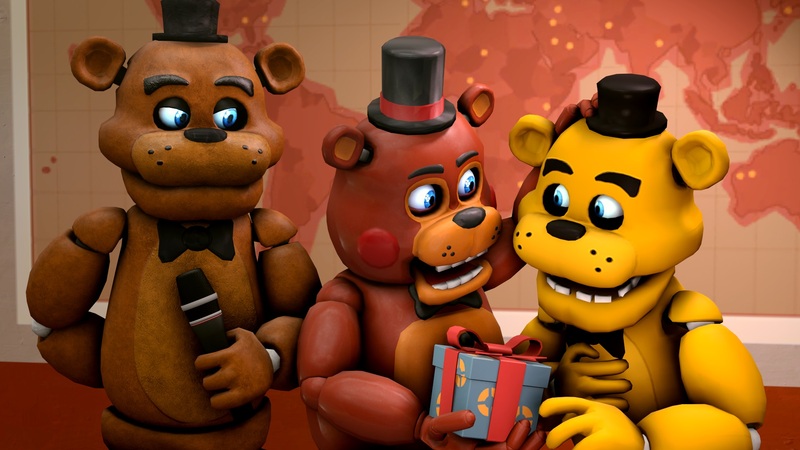 You can purchase the first Five Nights at Freddy's game on Steam. For more in-depth features here at Indie Obscura, be sure to check out our exclusive Twitch Streamer Profile on user LIRIK, our recent interview with developer Steel Wool Studios, and how one Korean indie developer is using his game to tackle the subject of censorship.